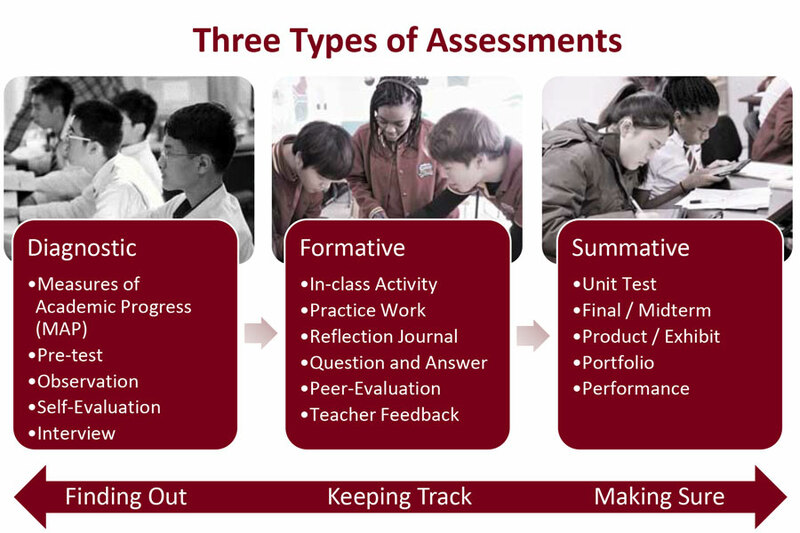 At Saint Paul American School, we use three types of assessment (diagnostic, formative and summative) to support student learning. Our students complete a diagnostic testing known as Measures of Academic Progress (MAP) three times per academic year. MAP is a computer-based adaptive assessment that reveals which academic skills and concepts the student has acquired and which they’re ready to learn. Formative assessment strategies are used to gauge students' understanding and make adjustments to instruction. Formative assessments serve two purposes in the learning process: 1) concept development to strengthen students’ understanding of a specific topic, and 2) provide the teacher and students information about students' understanding of the lesson/unit so that instruction and learning can be modified for the remainder of the lessons in the unit. Because the classroom is comprised of students with varying English language abilities who need differentiated instruction, formative assessments help diagnose specific needs so that the course can be modified accordingly. 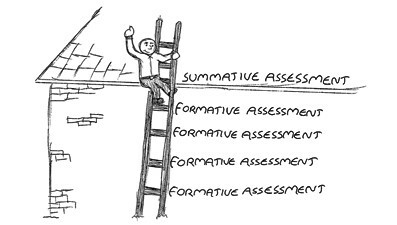 At the end of each unit a summative assessment is administered to assess students' ability to understand concepts, perform skills, problem solve, model and/or communicate reasoning.